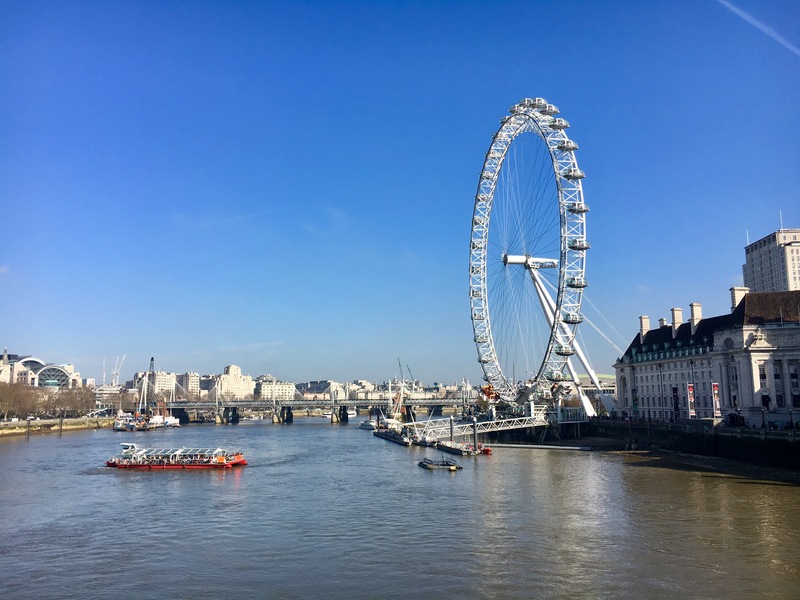 It was another sunny March day in London. This entry was posted on June 14, 2017 by shannonleebanks. It was filed under Photography .